Business owners have enough to think about to keep their companies running successfully. The last thing you need is to worry about a rodent infestation. 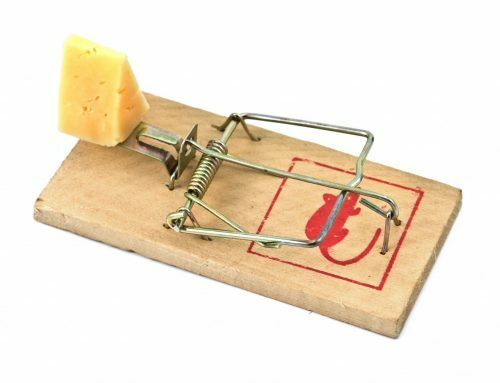 Unfortunately mice and rats do not waste time making themselves at home anywhere that they can find food and shelter. 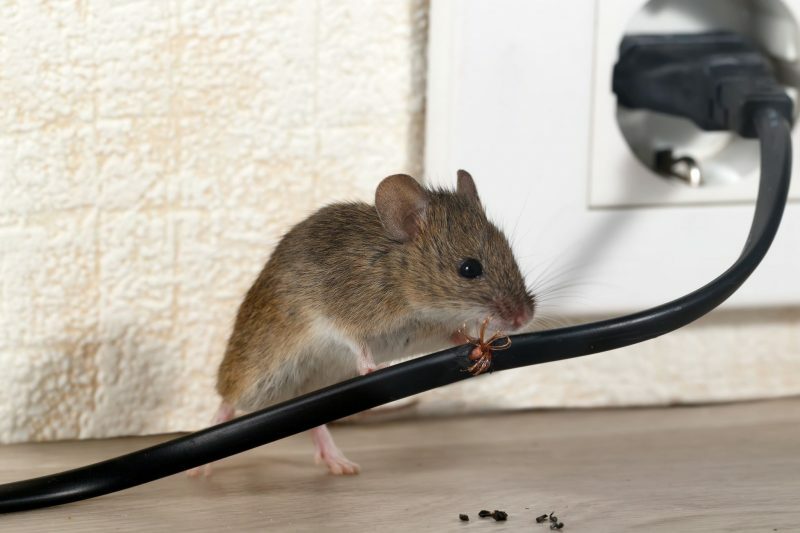 Rodents can do a lot of damage to the business that they reside in. They can chew on (and more than likely ruin) the equipment and supplies. They gnaw on small holes in drywall making them bigger. Insulation and other soft items are gathered to make their nests. Their nests are often built behind walls, in basements, crawl spaces and storage areas. Plus, some even build nests in places like the bottom of trash cans. Along with eating any food that they can get into, rodents also like to chew on wiring to whittle down their sharp teeth. Chewed wiring can short-circuit causing a fire. They also like to chew on pipes, drywall, flooring, clothes, inventory, furniture and more. Mice leave behind signs of their presence (their feces) which is not only disgusting to see, but can also make people sick. Once these furry rodents are in a place of business, it is difficult to get rid of them. 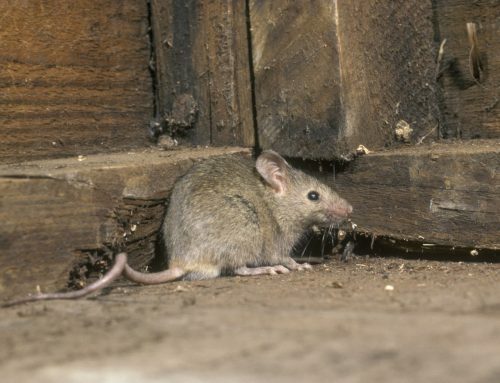 Due to the fact that they are shy, mice are often hiding, making them hard to find. They also like to come out at night while most business owners and their employees are at home. That makes them even harder to get rid of. However, all hope is not lost as Raven Termite and Pest Control can help you get these unwanted rodents of your business and out of your life. 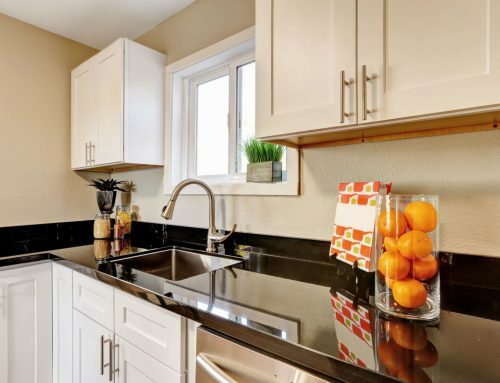 At Raven Termite and Pest Control we use eco-friendly treatments and can even treat wood surfaces and flooring to help you get rid of mice and rats. 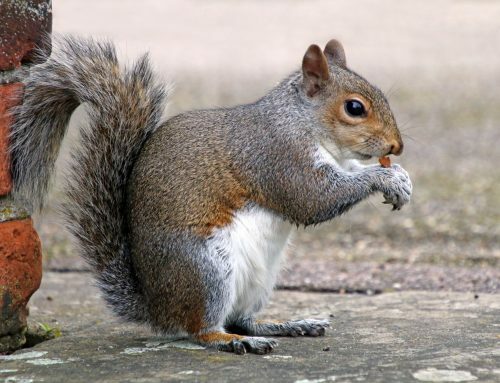 We provide perimeter control to prevent rodents from getting inside in the first place. Additionally, we offer same day service. You can get a pest control contract that meets your needs, whether it be a one-time service or a monthly, bi-monthly or a quarterly contract. 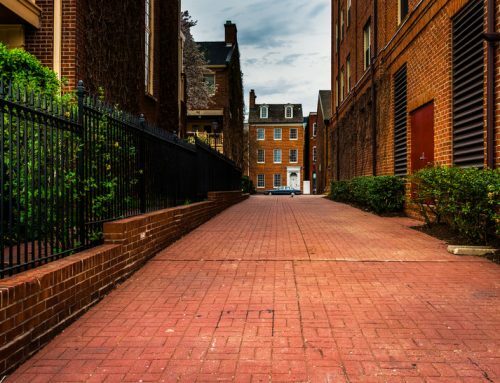 No matter what your pest or rodent control needs are, Raven Termite and Pest Control, an exterminator in Annapolis MD, will get all the unwanted critters out of your place of business. Contact us today for a free no obligation evaluation and quote. Rodents in Your Home? Get Rodent Control in Baltimore with Raven Termite! Will Mice Go Back Outside in the Spring? Do Carpenter Bees Eat Wood? Military Veterans and Senior Citizens Receive a 5% discount! Proudly Serving Baltimore & the surrounding Counties including: Anne Arundel County, Harford County, Howard County, and Montgomery County.